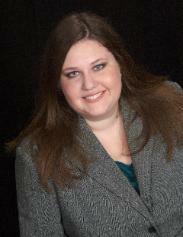 Amber J. Hines has been licensed as a Florida attorney since April 2005. She has focused her practice on family law (including divorce, paternity, child support and adoption) and bankruptcy. I try to understand my clients' concerns and work towards a positive resolution. Bill is certified by the National Association of Legal Assistants and has an Associate’s Degree in Paralegal Studies and a Bachelor’s Degree in Journalism. He completed internships at Jacksonville Area Legal Aid and the Duval County Public Defender’s Office. associate at a private Jacksonville law firm from April 2005 - August 2006, focusing on Family Law.